Back from our family vacations! 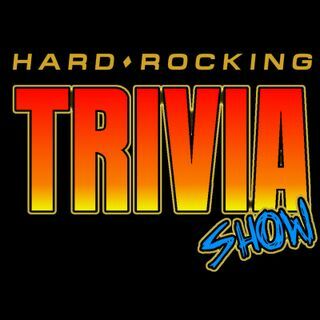 In this episode, we play "Rapid Fire" (Hard Rock music trivia), "Intellectual Poetry" (Guess the artist & song just by the lyrics), and "Cover This" (Guess who is performing the cover song). Artists discussed: Kiss, Living Colour, Ratt, AC/DC, etc... Show co-hosts: Mark (in California) and Danny (in Delaware).